Innovation, business, entrepreneurship, technology and - art. Worlds that don’t seem connected isn’t? This book reveals how art and artists are more relevant to the business and innovation worlds than we would expect. In transition times that demand a new management mindset and tools, more organizations need art and artists. Arts can be unified and absorbed within an organizational life in order to make new forms of organization. As such, the book calls for Renaissance Thinking and advocates the connection between artistic talent and business entrepreneurship, two areas that fuel each other and provide endless opportunities for mutual learning. After reading this book, you will realize that Art is A Way of Thinking as Hindi claims. 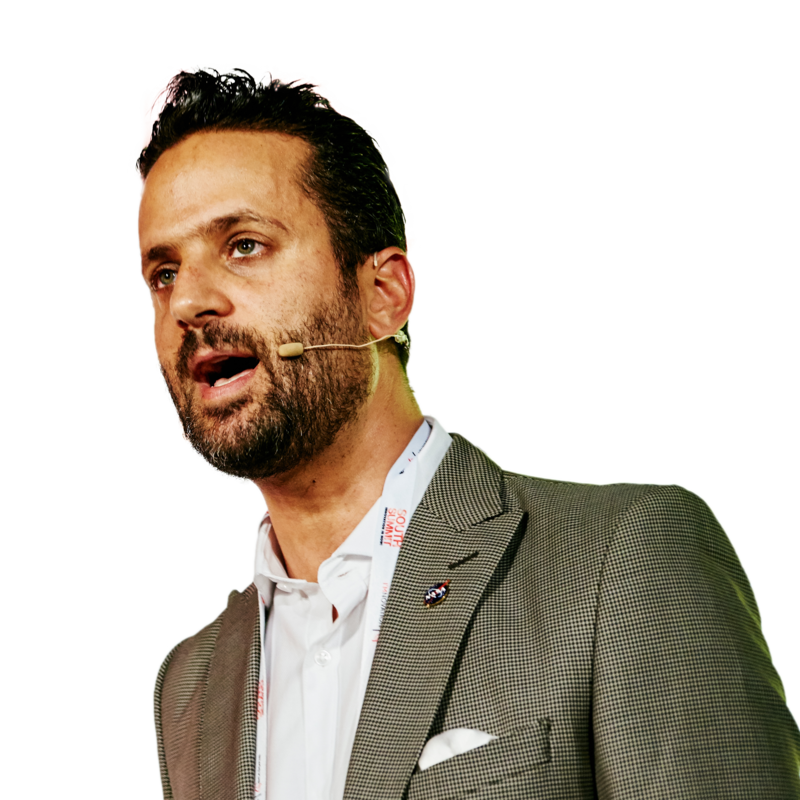 Nir Hindi, originally from Tel-Aviv, Israel, is an entrepreneur who, though rooted in the world of technology and business, has always had one foot in the creative world. He is the founder of The Artian, innovation and creativity company that empowers organizations and leads them to be more original. Using a unique method that adopts practices, processes, and techniques from the art world and integrates artistic thinking into the business and entrepreneurship worlds. He is part of the training professionals of Financial Times|IE Corporate Learning Alliance; a visiting professor in IE Business School, one of Europe's leading business schools, Executive Education and a mentor in different startups programs; a guest lecturer at the Master for Design and Innovation in IED; both in Madrid, Spain. He is the founder of the Art & Tech event series and part of Cotec’s 100 experts to promote innovation in Spain.